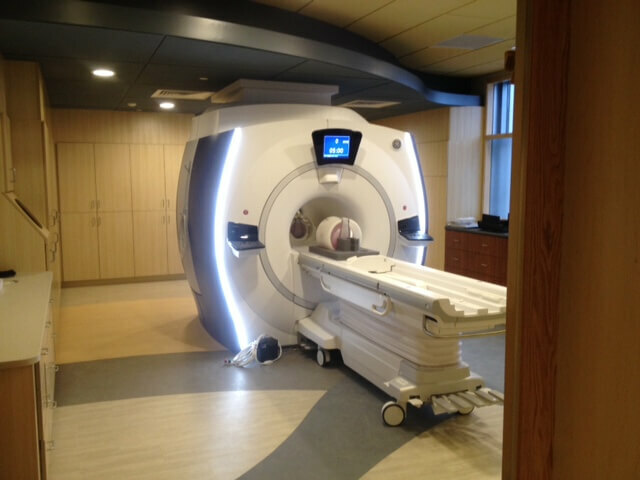 The project included the design of space to accommodate a 3 Tesla MRI, inpatient holding area, outpatient holding area, body holding area, radiology film file room, and staff workstations for Physician Assistants and the MRI Supervisor, as well as computer support equipment changes and corridor finish upgrades. 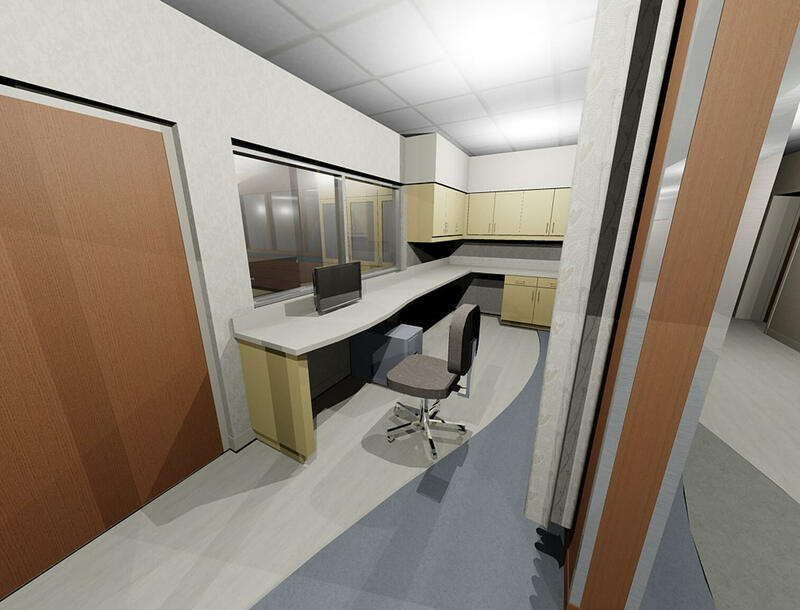 Construction was completed while the department remained fully operational. 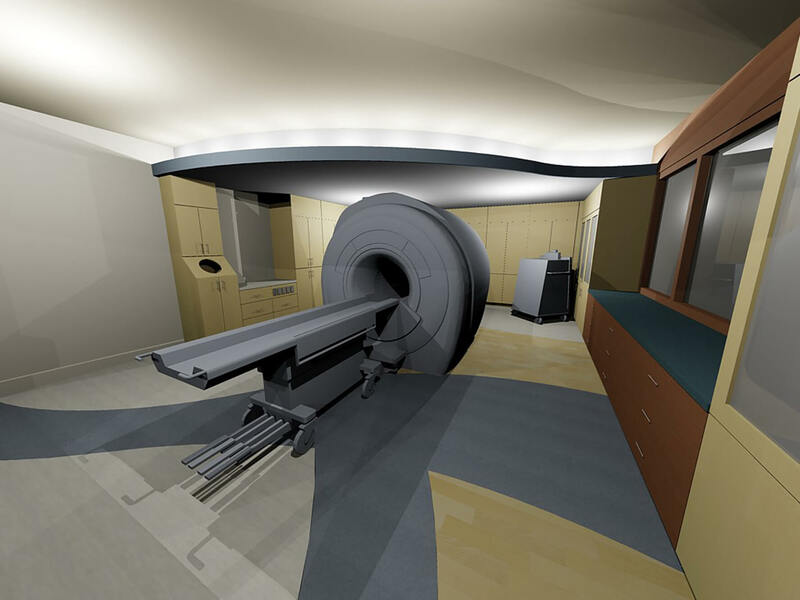 Therefore, the design team needed to carefully develop a phased construction plan that would cause little to no disruption to existing operations within the hospital.